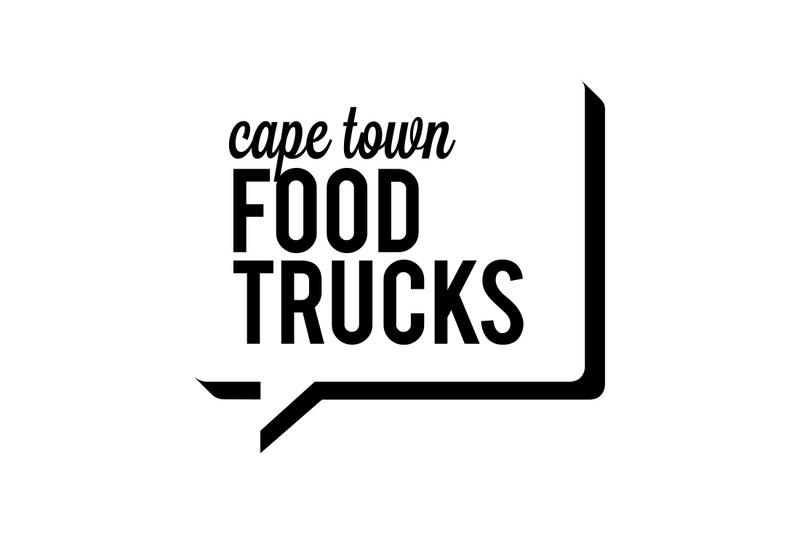 When the Let it Rain Films team came to us with the concept of introducing the worldwide phenomenon of mobile food trucks to Cape Town, we could not believe our luck. This is the kind of project we could only dream of working on! 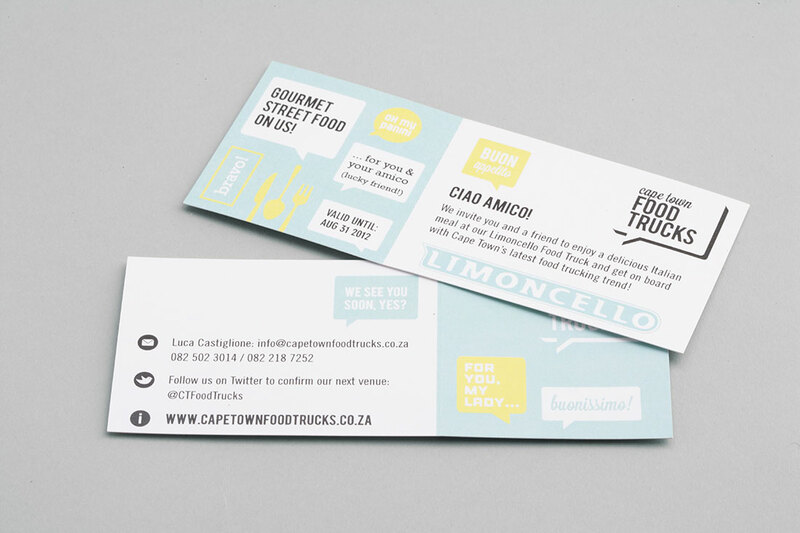 Cape Town Food Trucks was a joint business venture between our clients Let it Rain Films and Luca, owner and chef of the Limoncello brand. 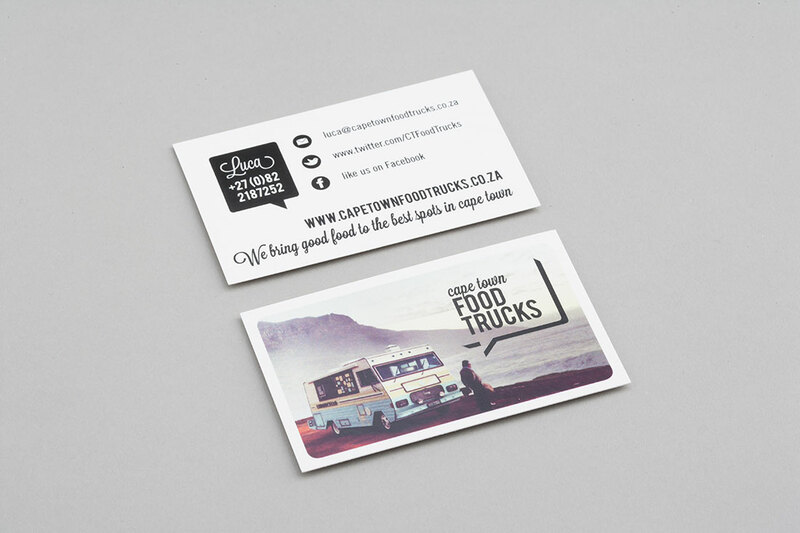 CTFT is all about bringing gourmet food to the best spots in Cape Town and what better way to do it than in the coolest custom-designed vintage trucks! 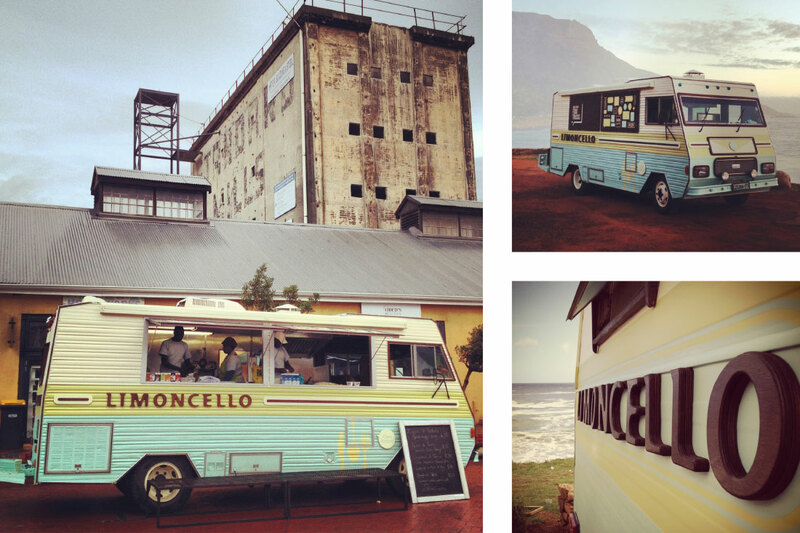 First in the fleet of Cape Town trucks was the Limoncello Food Truck run by Luca himself. 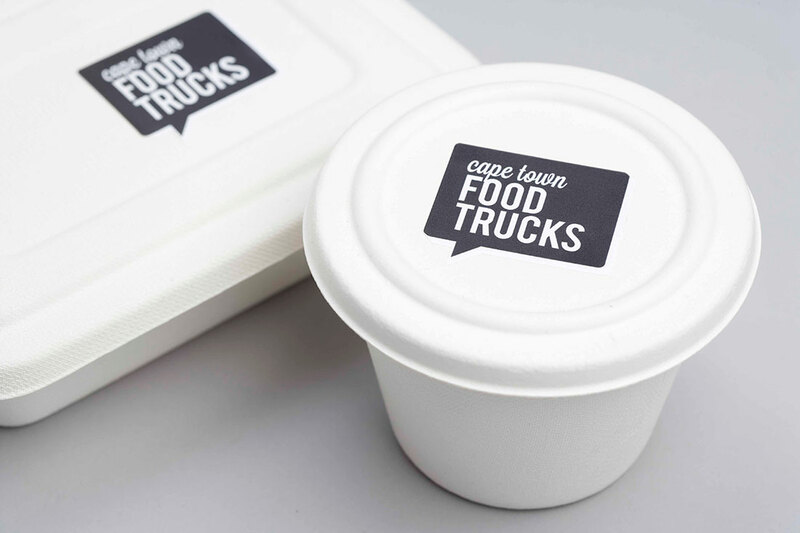 His real deal Italian-ness, and easy going personality makes him the perfect front-man for the food truck trend in Cape Town. And have we mentioned his food – Oh my calzone! 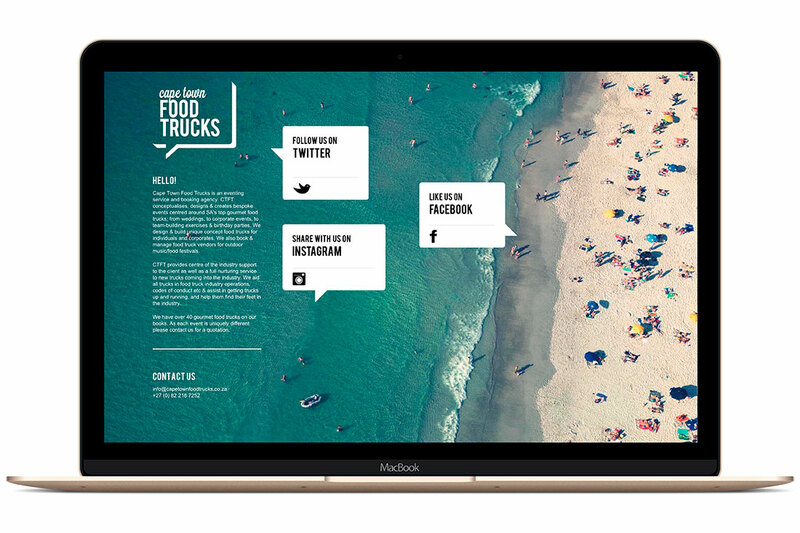 To keep track of the truck’s whereabouts check out the CTFT website or follow them on facebook and twitter. 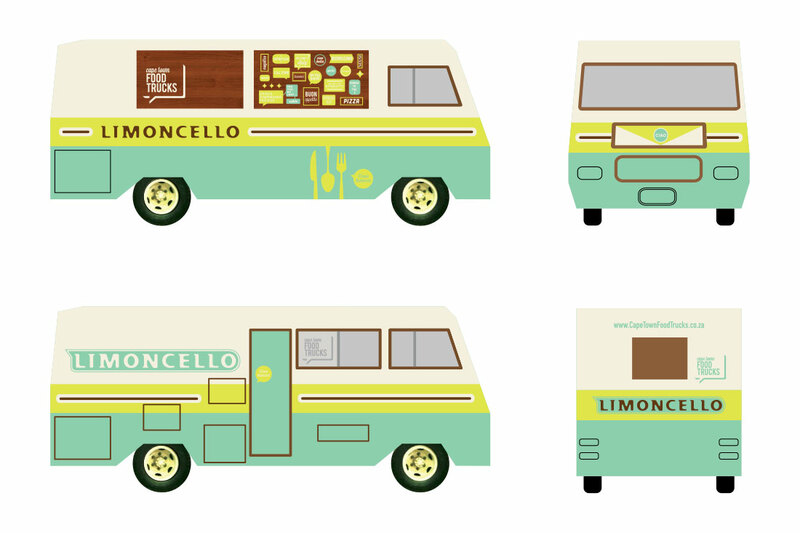 We cannot wait to design more food trucks!